In Germany there is the electric scooter only in recent years. Until now, there are not many electric scooter manufacturer in Germany. The sales figures in the electric scooter segment, but rising in Germany. Due to the high fuel prices and by rising Verkaehraufkommen is the number of e-scooters in Germany rapidly increased. Also positive is that prices fall for electric scooter batteries, and the capacity of the electric scooter batteries increases even further. This makes the e-scooter cheaper. The cost per 100km currently amount to between 1 - EUR and 3 - EUR. This is a clear advantage over the normal scooter running on gasoline. Electric scooters can be bought in Germany from about 800th - EUR. These are then the initial scooter models. One can also easily spend 2000 .- EUR or even more for an electric scooter in Germany. 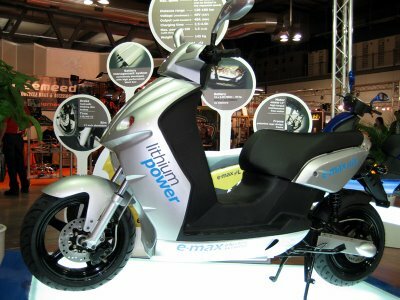 Find electric scooter manufacturers and suppliers in the field of electric scooters Germany.